On Wednesday, October 26th 2016, join your fellow sprockets for an informational filled session! Our guest panelists, John Heinrichs and Craig Lahti, will answer your questions from HubSpot selection to implementation. Special guest, Arielle Hurst, from Pure Chat will provide a demo on how to effectively engage qualified leads by implementing live chat on your website. The Whole Brain Group will provide a recap from the HubSpot Inbound 2016 conference. 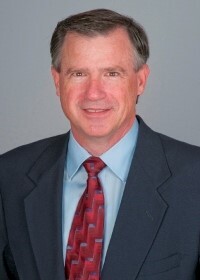 Dr. John Heinrichs is an Assoicate Professor of Information Systems at Wayne State University. In his research, Professor Heinrichs focuses on how information technology can provide business and organizations with optimal placement in the marketplace. His research interests include competitive intelligence, data mining, eLearning, knowledge management, search engine optimization (SEO), social media and inbound marketing. 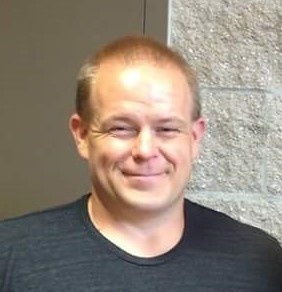 He incorporates these research interests with students in his Inbound Information Technologies courses, where students begin to understand how to position an organization in cyberspace. Discussion focuses on SEO, links, RSS syndication, blogging, page ranking, tweeting, publishing and tagging content, email campaigns, and social media. "HubSpot provides me with the opportunity to help student's expand their career opportunities in the area of Inbound Information Technology." John was recently interviewed by HubSpot on how he is preparing the next generation of inbound marketers. More on John's many publications and academic accomplishments can be found here. Craig is the Director of PR & Social Media for TyloHelo Inc. and the user of 2 HubSpot sites. 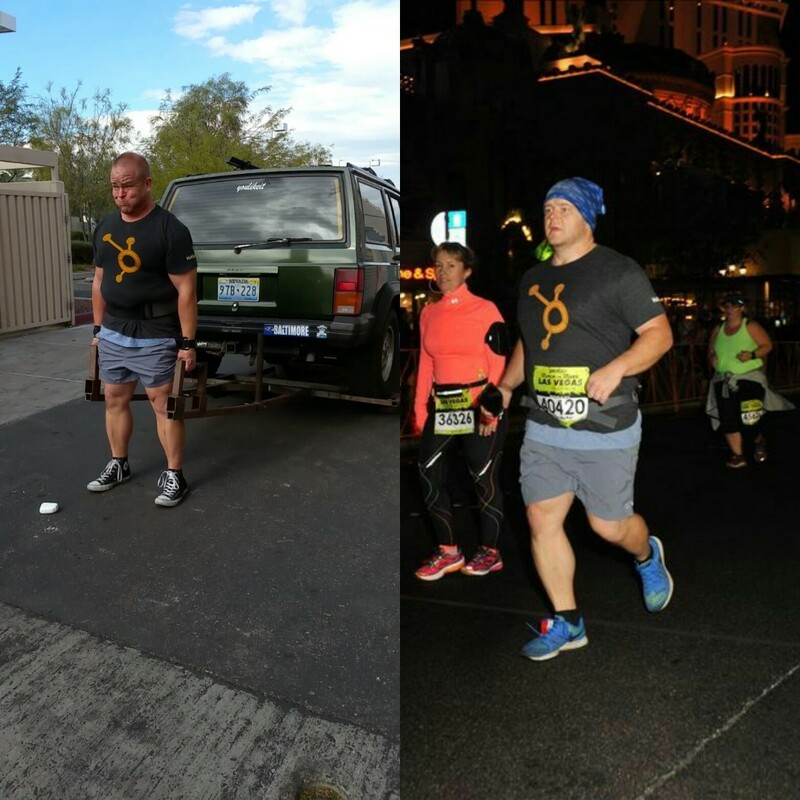 Craig is also an avid weight lifter and overall fitness fanatic participating in Strongman competitions and marathons. He loves HubSpot just as much too. "I love HubSpot because it is a powerful marketing tool that can go the distance: from building a website and improving SEO to attracting and nurturing inbound leads and finally tracking all stages of the sales relationship with the CRM & reporting tools." Arielle Hurst is the Marketing Lead at Pure Chat, a live chat software for small businesses. As a journalism graduate she loves anything content related - from videos and podcasts to blog posts and infographics. 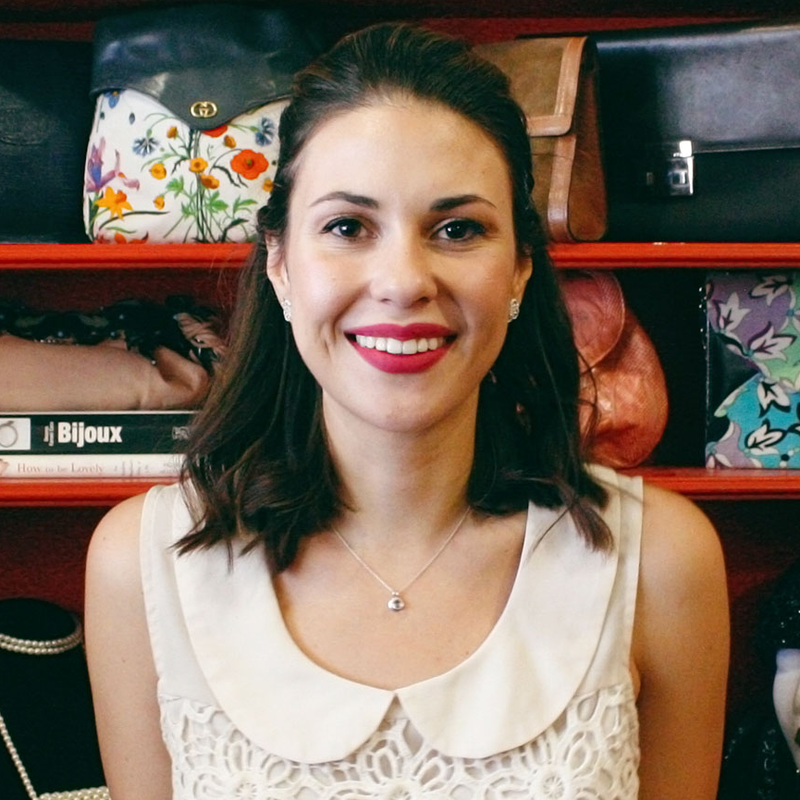 Arielle is also passionate about fashion tech, startups and secondhand shopping. Read about site optimization and qualified lead generation via live chat implentation. Interested in being a guest speaker at an A2HUG event? View our previous guest speakers.